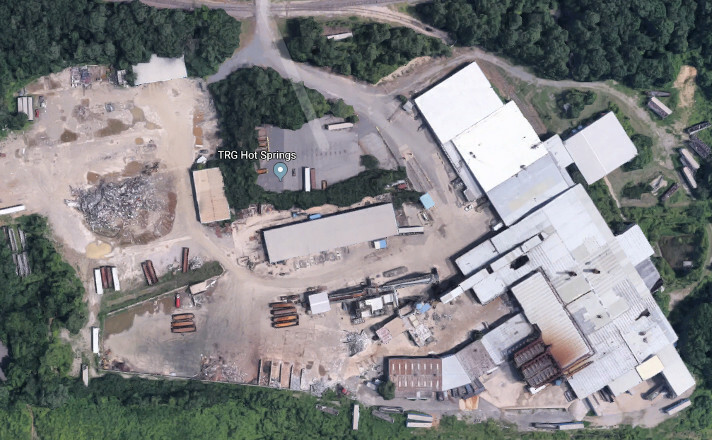 TRG Hot Springs, an Alter Company recycles all varieties of ferrous and nonferrous materials including aluminum, copper, brass, iron, steel, beverage cans, and stainless steel. We provide high quality scrap recycling services and markets to local industry, commercial businesses, and individuals in the Hot Springs / Malvern / Mt. Ida areas. Located at the former Arkansas Aluminum Alloys plant, this facility offers an Express Recycling Center to get you on your way fast.